What better purpose to get behind, than one which aims to inspire women? 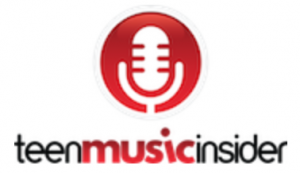 WiMN and She Rocks Awards founder Laura B. Whitmore, along with singer/songwriter Jenna Paone, have recently teamed up for Girl, the album. The inspirational project unites artists in the shared goal of female empowerment. Bass legend Divinity Roxx and the GRAMMY Award-winning Rob Christie have signed on to produce this collection of original pop songs that were written to encourage girls of all ages to embrace exactly who they are. “It’s important to give girls a voice and for all of us to cheer them on as they take on their passions and goals,” Whitmore says in the video for the Kickstarter campaign. With just over a week to go, the group is looking to collect the funds needed to record, release, and promote the new project. Some incredible talents have joined forces in the studio in order to bring Girl, the album to life. Artists include career musicians such as Nita Strauss, Mindi Abair, Kat Dyson, Command Sisters, and Sabrina Lentini, among others. When my daughter Emma was in elementary and middle school, she was a girly girl. No lie, she had a ton of Barbies and American Girl dolls, and loved to embellish on their stories. She and her friends joined the Girl Scouts and were immersed in a space where positive role models told them they could go for their dreams. But when it came to music, the message that they heard on the radio didn’t align with what I and other moms told their daughters. Because even though they were still children, the adult themes in those songs were full of sexual innuendo and simply put, were just not encouraging and self-esteem building for girls. Fast-forward to today and you’ll find not much has changed. Yes, there have been some amazing female artists who have pushed a positive, girl-friendly message on many individual songs. Think about Beyoncé’s “Run The World,” or Rachel Platten’s “Fight Song,” or Colbie Caillat’s “Try.” But of course, those are mixed in with many, many songs with lyrics that you really don’t want your kid singing along to! Subtle or in your face, those messages have a lasting, negative impact on how our girls think about themselves. Read the rest of this article here on momblogsociety. Want to inspire all the fabulous girls in your world? Check out Girl, the album, a new project from Laura B. Whitmore (yes, that’s me!) and my co-creator Jenna Paone. 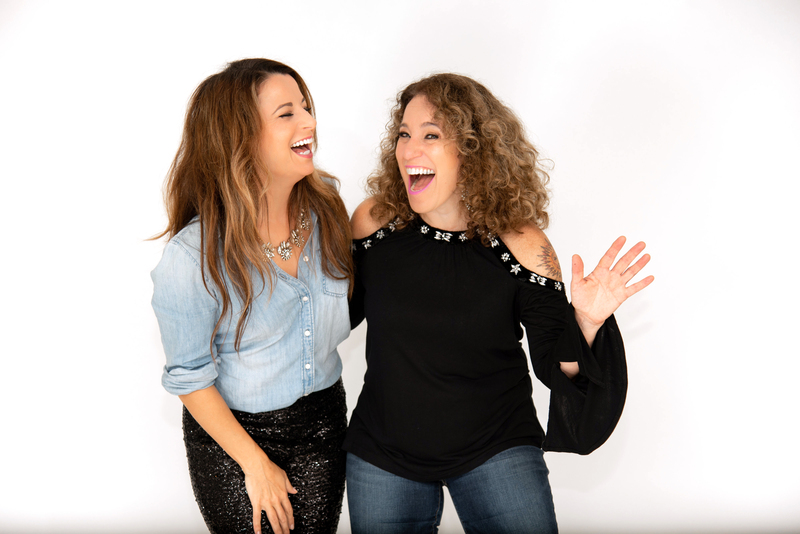 We’re two musicians and singer/songwriters who have spent quite a bit of time working on ways to energize and empower girls and women through music. As the founder of the Women’s International Music Network and the creator of the She Rocks Awards, I see firsthand how powerful sharing an inspirational message through music really is. This collection of fun, catchy pop songs is oozing with positivity, cool beats and memorable melodies that are sure to become favorites of all the girls in your life! In honor of the upcoming release of Girl, the album, a collection of empowering songs for girls featuring award-winning musicians like bassist Divinity Roxx and guitarists Nita Strauss and Kat Dyson, we thought we’d share some dazzling guitar moments. Moments made possible by female guitarists who know how to get the job done. Laura B. Whitmore chats with Janeane about her Kickstarter campaign for Girl, the album! WATCH the fun video trailer for Girl, the album They have some inspiring girlicious music to share, unique and fun perks they think you’ll love (like our custom coloring songbook) and some cool items from their sponsors like Martin Guitar, M.A.C Cosmetics, Paul Mitchell, Sennheiser and more. Learn more about @girlthealbum – a fun, new girlicious music project by @laurabwhitmore and @jennapaone. It’s an original album of fantastic pop songs written to inspire girls everywhere! 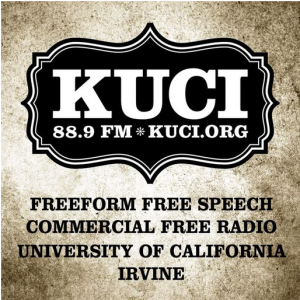 List to the interview on KUCI.org here. 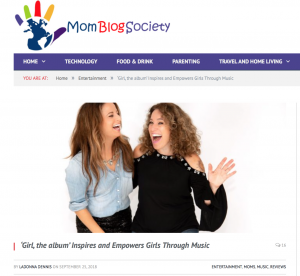 Musicians and singer-songwriters Laura B. Whitmore (creator of the She Rocks Awards) and Jenna Paone announce the launch of their fun, inspirational, girl empowerment project: Girl, the album. The collection is produced by Divinity Roxx (bassist/producer and former Beyoncé music director), Rob Christie (GRAMMY award-winning producer), and others, and includes original pop songs created to encourage, energize and instill confidence in girls of all ages. A special Kickstarter campaign to help bring awareness and funding to the project was also launched today.